Hot runner heater is an advance concept of thermal engineering which has a construction similar to high watt density cartridge heaters. 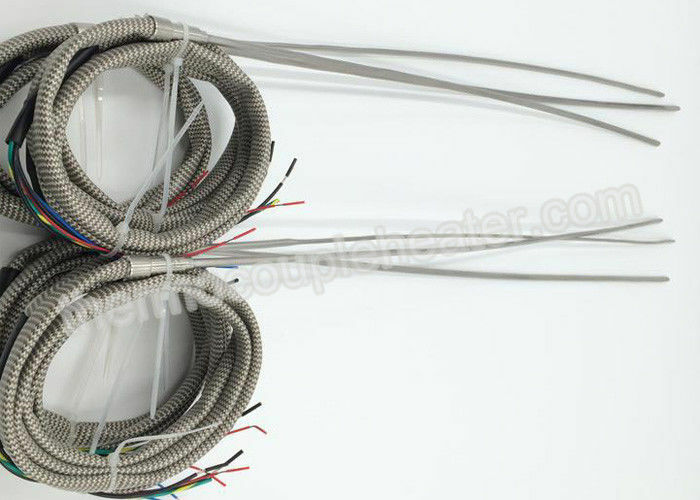 These heaters are also known as high performance tubular heaters or cable heaters. 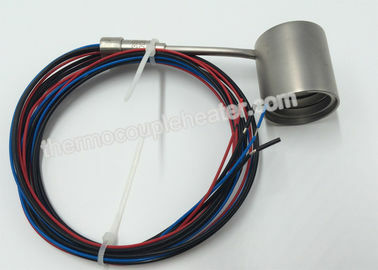 The basic construction of these heaters consist of compacted MgO, high temperature resistance wire and Chrome Nickel Steel tube. 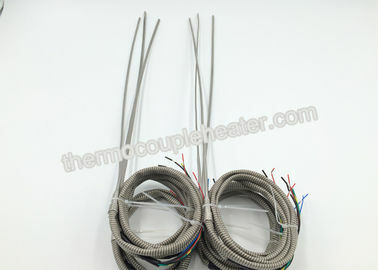 These heaters can be constructed with or without built in thermocouples. They are usually installed where space available for heating is limited and are widely used on hot runner nozzles, and manifolds, die cast nozzles, packaging machines etc. equipment, casting process,other electric heating industry, etc..